Jan Bruick grew up on a grain farm in New Haven, Indiana. She is married to Scott, the Pastoral Leader at St. John Lutheran Church, Seward, Nebraska. They are blessed to watch their two children tackle their “college years” with Zachary working towards a Master’s Degree at Colorado State Univ., Ft. Collins, and Alexa, a senior business major at Augustana Univ., Sioux Falls. The Bruick family also grew by “two feet” in August, 2017, with the addition of beautiful daughter-in-law, Samantha. 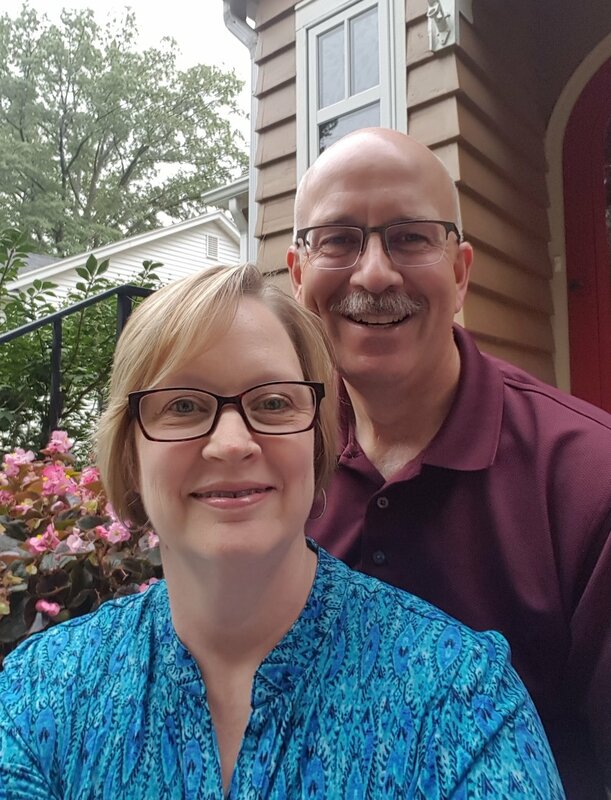 Jan and Scott first learned about Alaska Mission for Christ (“AMC”) in 1999 while serving at St. Paul Lutheran Church, Munster, IN. They deployed their first AMC mission team to Bethel, AK in 2000. Through their ongoing relationship with AMC missionaries, their family has been involved with serving on or assisting teams reach the Yup'ik village of Akiachak, AK since 2010. She also has served on the AMC Board of Directors. A key Bible verse for Jan is Micah 6:8 “And what does the Lord require of you? To act justly and to love mercy and to walk humbly with your God.” This verse guides her daily walk to live out a life of love and humble service as Interim Servant Event Coordinator for AMC.